Last day of ebook sale! 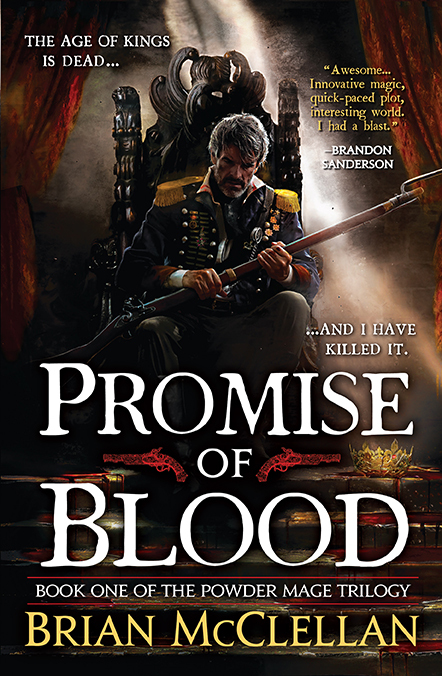 Promise of Blood has been on sale in North America for $1.99 for many moons now and that sale is finally coming to an end. If you have not yet gotten your copy (or gotten a copy for a friend or three), do so today! Follow this link here to locate all your favorite online bookstores.